As you embark on this day-by-day journey toward taking your life back, it might help to take a quick look at your desired destination. Though you will never achieve perfection in this world, you can reach a place where you are happier, healthier, and more attuned to God than you ever thought possible. 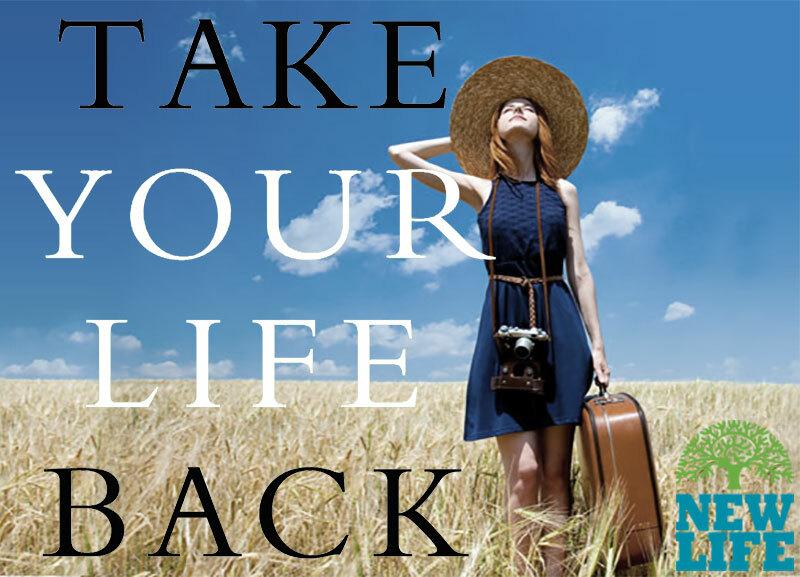 What will your life look like when you have taken it back? You will feel relatively safe and confident, not tossed to and fro by the whims of other people or by the extremes of your own emotions. Instead of blindly reacting to every little thing that might threaten your comfort or safety, you’ll respond appropriately and effectively. As you discover your real self and begin to live comfortably without pretense or façades, you will develop standards that you intend to keep and expect others to honor. You’ll have a good sense of where you end and others begin, and you’ll be capable of healthy attachments. You’ll give other people grace for their imperfections, but not allow those imperfections to hurt or dominate you. You’ll be free to be yourself, free to choose, free to heal, and free to be a healthy, loving adult. What are your feelings as you read through this description of the destination? Does it seem possible? Desirable? Why or why not? How far along are you on this journey? What choice can you make today to take you further? Heavenly Father, thank you for your gifts of wholeness and healing. I ask for your guidance, your protection, your provision, and most of all your presence as I travel toward becoming the person you created me to be.